Lighthoof is proud to support Save a Forgotten Equine (SAFE), a worthy organization providing much needed resources to large numbers of horses in Western Washington State who need their help. Since 2005, Save a Forgotten Equine (SAFE) has been rescuing and rehabilitating horses that have been starved, neglected, abused or are unwanted. 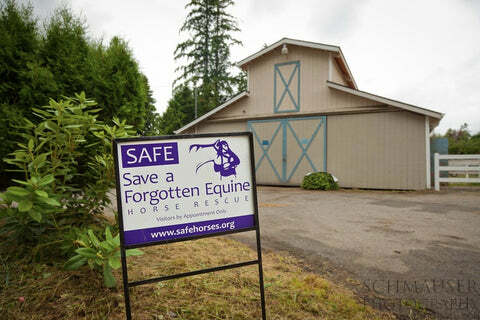 SAFE has formal agreements in place with Animal Control agencies in King, Pierce, and Snohomish counties to support their fight to protect horses in this region. 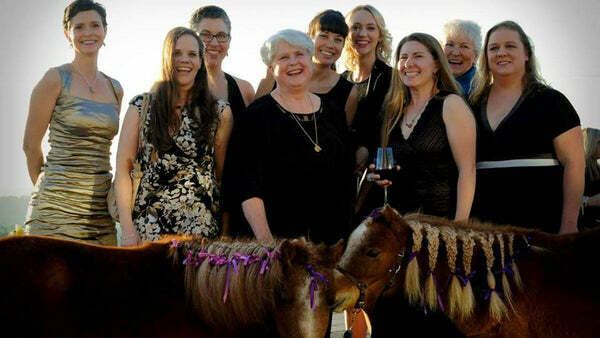 SAFE also provides assistance to horse owners struggling to care for their animals in the current economy. Although foster care and keeping horses in their homes is a big part of what goes on at SAFE, many horses also find themselves at Safe Harbor Stables in Woodinville, WA. The stable, run by SAFE, is a physically and emotionally healthy place for rescued horses to recover and grow before moving on to their forever homes. The caretakers and management are also good stewards of the environment by working to protect habitat and reduce mud on their farm. 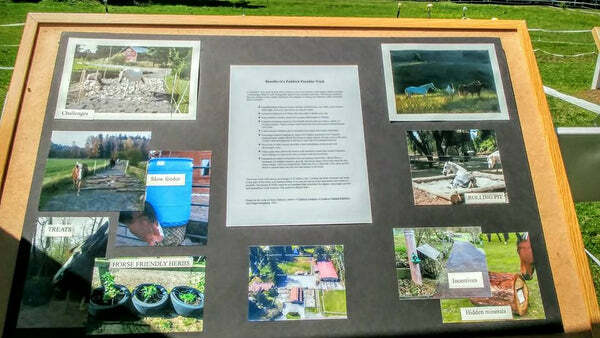 This year, SAFE plans to create a large track paddock surrounding their grass turnout field. This will allow them to rest the pasture in the winter months to protect the vegetation, while still allowing their rescued horses plenty of time out of their smaller paddocks to exercise, socialize, and just be horses. The track paddock, also known as a paddock paradise, is an ingenious way to use limited space effectively to create a turnout situation that's enriching and natural for horses. The trail shaped design encourages movement and exploration between stations that meet horses' needs for water, forage, salt, scratching, and rolling. Because horses will be putting a lot of hoofsteps on the track and during the wettest time of the year, it's necessary to protect the footing and prevent mud from forming on the track for a safe and healthy outdoor living space. SAFE needs Lighthoof panels to stabilize the ground in their track paddock project and various high traffic areas around the farm. While many generous donors have already stepped up and participated in Lighthoof's matching program for SAFE's track paddock project, they still need more help to meet all of their needs. Lighthoof is extending our donation matching even longer to allow more big-hearted horse lovers like yourself to participate. For every two panels purchased for SAFE, Lighthoof will donate another panel to make three! To donate, shop here online and indicate SAFE as the recipient of your purchase. The panels will ship directly to Safe Harbor Stables for free! We will let SAFE know who donated and send you a letter for tax purposes. A huge thanks from Lighthoof and from horse lovers everywhere to SAFE's volunteers, leadership, and donors for making such a big difference in so many equine lives!